Free Shipping Included! 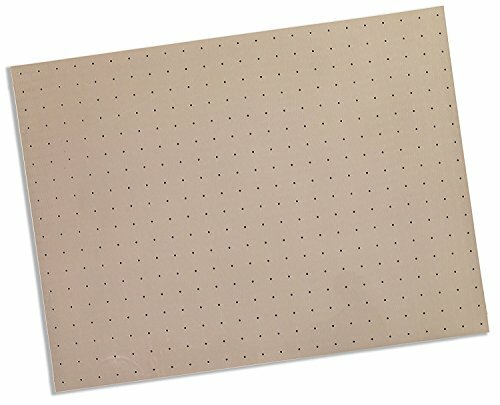 Save 1% on the Rolyan Splinting Material Sheet, Kay-Splint II, Blush, 1/8'' x 18'' x 24'', 1% Perforated, Single Sheet by Cedarburg at Get Cheap Health Insurance. MPN: 081197524. Hurry! Limited time offer. Offer valid only while supplies last. For over 40 years, Rolyan has been the therapist’s choice and most trusted brand when it comes to orthopedic supports and hand therapy tools.